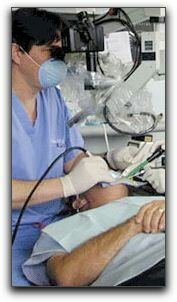 We practice General Dentistry in the city of Monkton. We provide general dentistry services to the greater Parkton area, which includes general dentistry services for anyone in the cities of Sparks, Hereford or White Hall. Give us a call at 443-672-2548 to schedule a general dentistry appointment in Monkton, or to ask questions about general dentistry.